Asparagus is monocot, climbing or bushy plants, wild or cultivated as vegetables or ornamentals and are fleshy stems of the plant Asparagus officinalis family of Liliidon and belong to the same family as leeks, garlic and onions. Today, it is the most important perennial and one of the few monocotyledonous vegetables. There are over 100 species. The crops of asparagus are amounted to 469,70 acres. The sales of Asparagus are made by 99% in Germany and 1% in Italy. Asparagus (Asparagus officinalis) was known in ancient Egypt as frescoes have been found in the pyramids which are believed to date from around 5000 BC but this does not mean that it was cultivated, it may have been native. In Asia Minor(Anatolia) it is believed that is was cultivated 2000 years before the time of the Romans,it was known as a remedy for toothache, heart disease, insect bites and other cases. It was spread in the Mediterranean, in Northern Europe and then in North America. 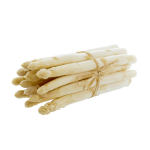 In Northern Europe they cultivate white asparagus, while in North America it was spread the cultivation of green asparagus. 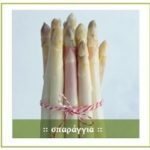 In Greece asparagus appeared as a wild, native plant in many humid, hilly areas called “shoots”. Greeks appreciated the value of the various pharmaceutical and dietary properties, so they began the intensive cultivation. 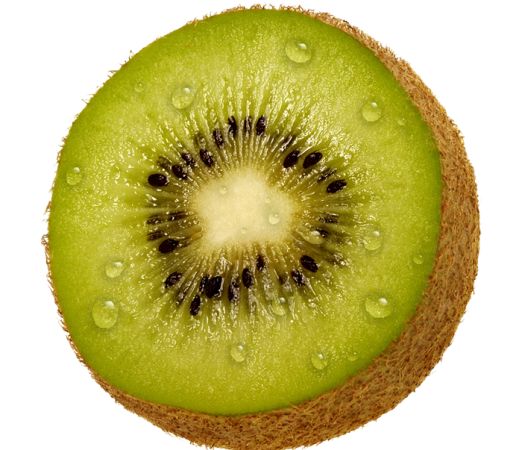 * B complex vitamins, such as folic acid, thiamine (B1), riboflavin (B2), niacin (B3). 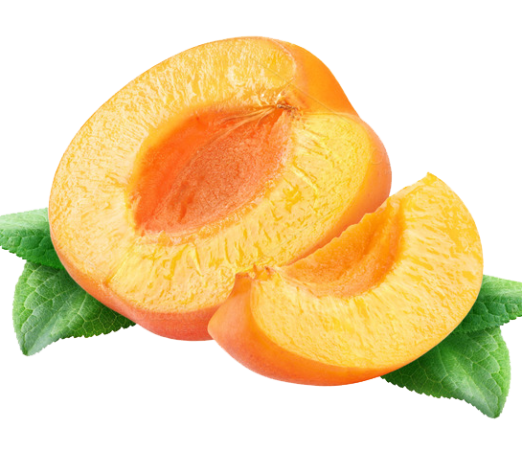 * Antioxidants such as vitamin C, vitamin E, the carotene (provitamin Vitamin A) which effectively neutralize free radicals, and also have strong anti-cancer activity. * Metals such as phosphorous, calcium, magnesium, low in sodium and contains enough also kalio.Contains: few calories. 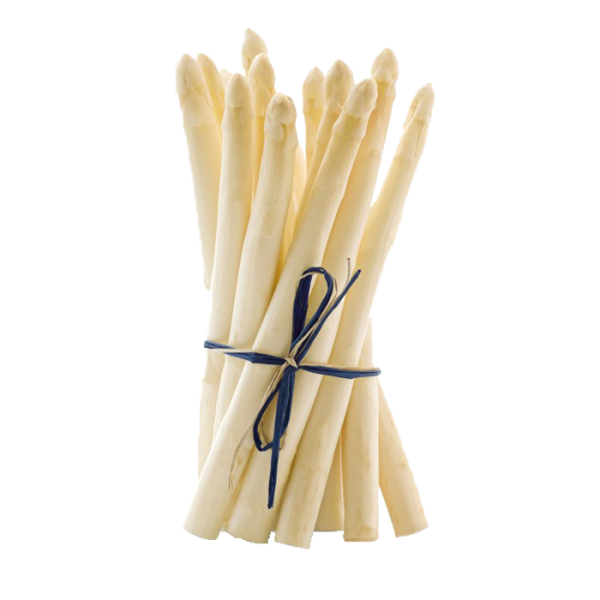 The calorific value of the product is considered low and is 26 calories / 100g asparagus. A small amount of protein and carbohydrates. Finally, asparagine (substance diuretic).